Germany’s Magellan Maritime Services is one of the world’s leading container leasing and trading companies. Launched in 1995 in Hamburg, the company has since expanded, now boasting operations around the world, including offices in Basel, Chicago and Shanghai. 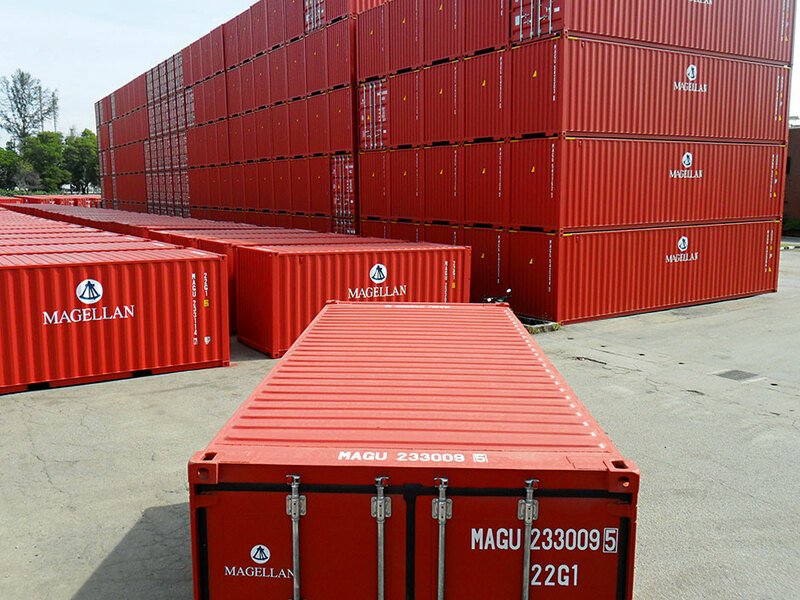 Magellan Maritime Services offers services that include the leasing, financing and trading of ocean containers around the globe. The company benefits from the significant range of experience within the maritime industry that it has carefully built up over the years, which gives it a considerable competitive advantage over its industry rivals. Magellan will be celebrating its 20th anniversary in 2015.